Our quarterly newsletter is here! Spring is in the air and adventure around the corner! Most of all, it’s time to renew friendships and hit the road! 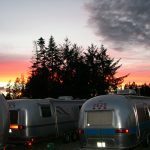 If you are like most of us heading to Doswell, Virginia, in July, why not caravanning with some of your “shiny” friends? 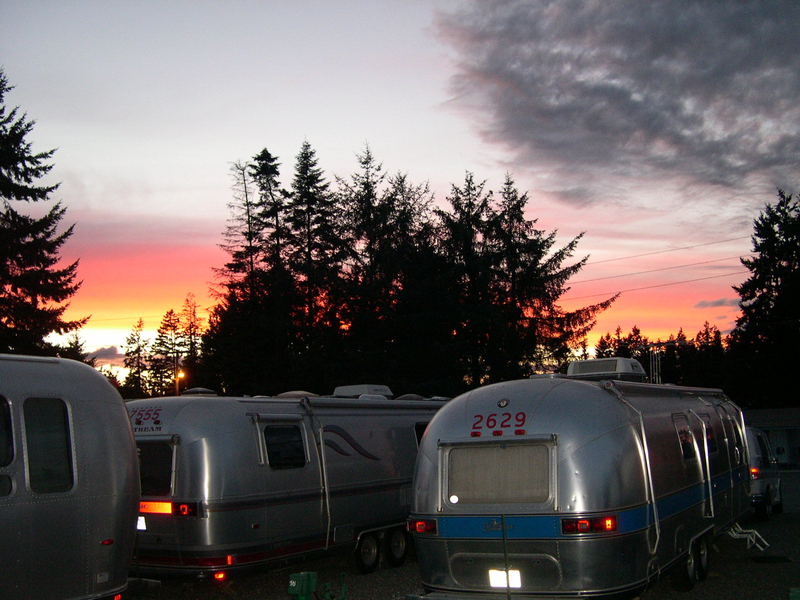 At the Classic Airstream Club, we are always looking for some ideas and caravan leaders. What about a short caravan(s) following the International in Virginia this summer. Think of your route homeward… Might there be an interesting stop or two on the way home? Why not consider sharing the route with others. If you have never led a caravan, give it a try. It is not difficult and there are many who are willing to share their experience and offer a hand. Please let us know if you would be willing to organize and lead a caravan. We will help guide you through the process. See you down the road!